IVR recording service: advantages of IVR recording services. Home IVR recording service: advantages of IVR recording services. In this competitive period, most of the companies are choosing IVR recording service to decrease their capital investment. Which is using on sales, services, inquiry, collection, support assistance, etc. if you are wondering what are the advantages of IVR recording service then this article will help you. The IVR recording services mostly help the call centers to communicate with their caller through the use of voice because it is the main line of customer interaction. IVR recording service helps to use of pre-recorded voice message on a telephony system by displaying menus and options to callers, and gather responses through the keypad entry. IVR recording service is an effective method to show an expert corporate picture while streamlining your telephone customer care service. It is an alternative method that enables your client to answer inquiries and request benefits without anyone. IVR recording service helps you to know your customer’s requirement better. It helps the customer to answer their queries with help of keypad of the mobile or telephone. So it will be easy for your business to know more about the customer needs. IVR recording service allows recording the conversations of your customer and agent too. This helps you to know about the performance of your agent is good or bad. It enhances the performances of your agent. The IVR recording service helps you to collect all the information regarding the customer need and feedback from the customer about the service/product. It records all the feedback regarding product and service thus you can improve your product and service according to the requirement of your customer. 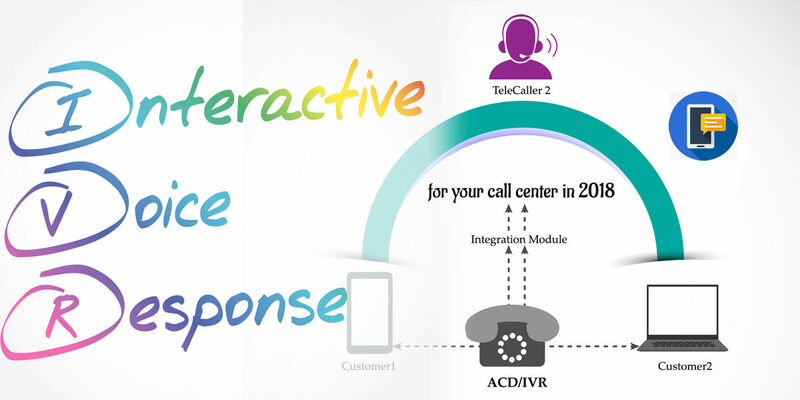 The most important advantage of the IVR is it protects the data of your call center services. So there is no chance to misuse the customers’ information. Interactive voice response recording software helps you to record phone calls to your computer. This is suitable for all businesses and call centers. It has many features for business users, like call recording, call conferencing, the ability to transfer calls, a push to talk intercom, DND mode, multiple line configurations etc. IVR recording software enhances communication procedure like segmentation, identifications and calls routing and call recordings. It is easy, effective, budget-friendly software that helps to increase the brand value of your product of any organization. IVR recording service allows personalized greetings or prerecorded custom messages to add a personal touch to customers to enjoy the flexibility of live recording your calls from any location. The Audio Store is the best feature to provide your customers with creating a good impression of your service.